In our everyday activities, we are doing so many things that require management of our time and resources. Even in our homes, we are tasked to perform our duties as a mother, father, son, daughter or grandparent. We are so busy during the day trying to accomplish the task and trying to beat the deadlines. But at the end of the day, have you ever considered evaluating your performance? Have you ever assessed your efficiency and effectiveness? Have you ever checked your improvements? Do you even want to be successful? What is success for you then? These thoughts linger on our subconsciousness as we are trying to make our everyday living. It is our challenge to not only survive the day but also achieve or even surpass our objectives. How do we know that we are doing “okay” for that day? 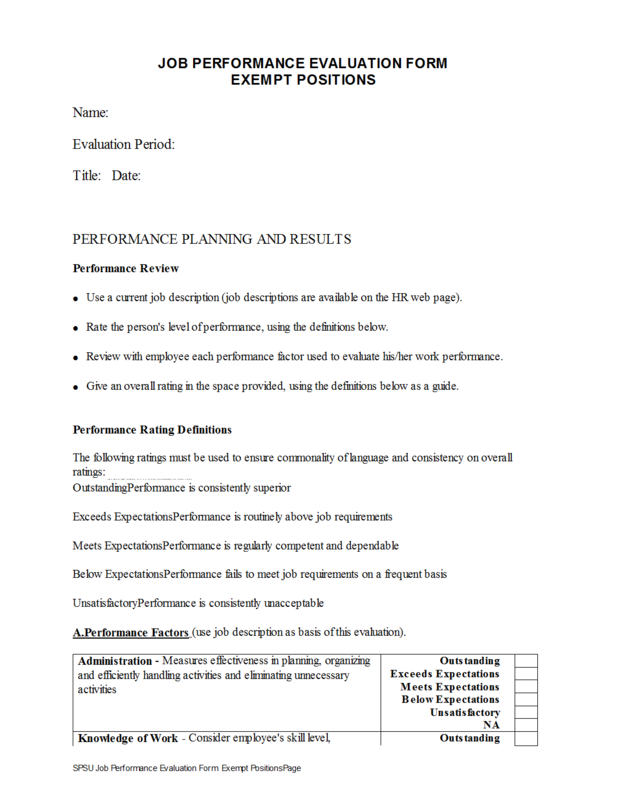 Performance evaluation. Applying this to the corporate and business world, every organization has its own organizational goal in which every member must help in achieving it. To help the management in assessing whether or not the goal is achieved or the level of performance still needed or required if the target is not yet achieved, there has to be performance evaluation. 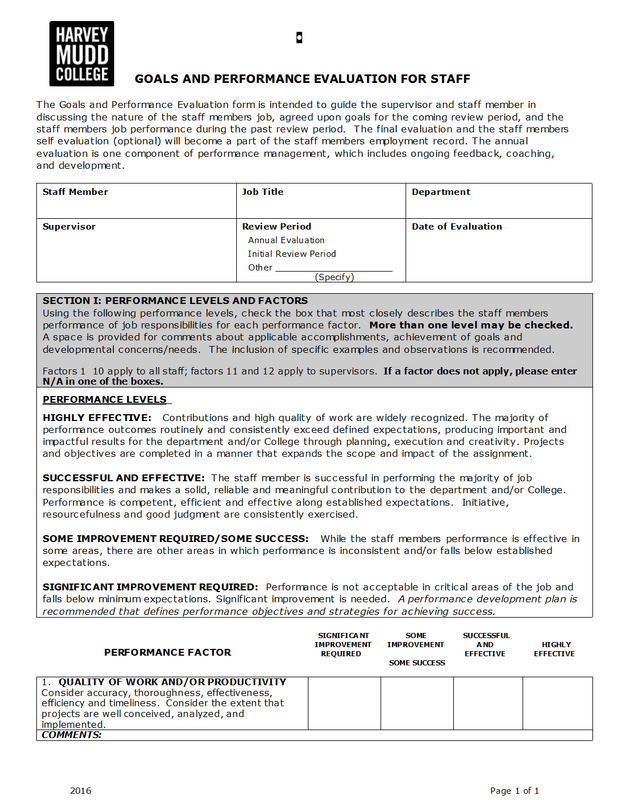 Performance evaluation is a systematic way of examining how well an employee is performing in his or her task. The evaluation should be planned and should allow feedback. 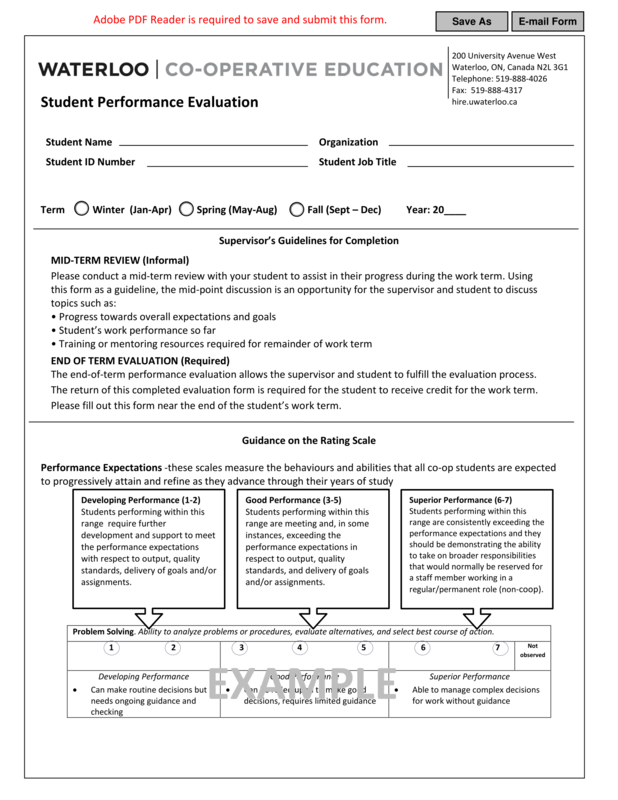 Performance evaluation should be contained in an evaluation report and may be in a form of an evaluation questionnaire. 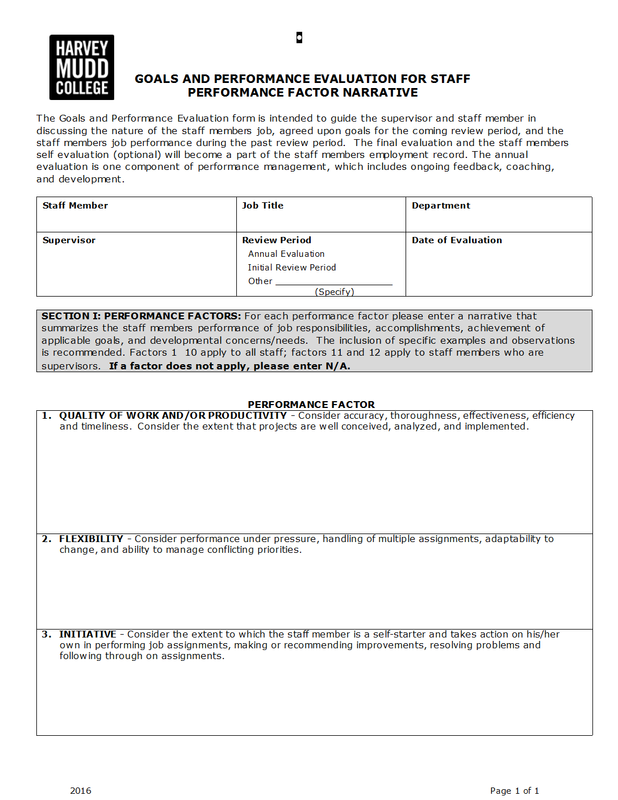 Why Is Performance Evaluation Important? To encourage positive performance and behavior: It is our mentality to work harder if we know that we are being evaluated at a certain period of time. With this, we are being motivated indirectly to push beyond our limits. Companies usually give rewards to top performers. So naturally, employees would try to do their best to achieve their target. To satisfy employee curiosity as to how well they are performing: When the ratings of the employees are announced in a timely manner, for example, monthly, they will look forward to that same day of the month and become curious of their performance or their improvements. They will as well get intrigued on how well their co-employees performed. Just be careful not to cause unhealthy competitions. Only healthy competitions should be promoted. If you are the employee or the supervisor or one of the key personnel, observe symptoms of unhealthy competitions and encourage your members to compete on their own self and to surpass their limits, rather than comparing their achievements to others. Everyone has their own capacity, but by proper guidance and motivation, everyone can undoubtedly surpass their limits. To develop employee’s potentials: Everyone has potentials stored within them, waiting to be fully unleashed. One might just need a little motivation and inspiration to keep the fire of their goals burning in their hearts. Having the performance of the employees evaluated may help them gauge up to what extent are they working and to how much more they are needing to hit the target. To serve as a basis for incentives, promotions, or disciplinary actions: Companies would commonly offer incentives and promotions to compensate a job that is very well done. This method usually works if properly implemented by the management team and with the help and motivation of the immediate supervisors. For employees who are constantly not hitting the target set by the company, there are corresponding sanctions that await them. Disciplinary actions might be implemented not only to punish the employees who have not reached the quota, but also to remind them as well as to motivate them to exert more effort than what they have given right now. Disciplinary actions may be included but are not limited to the following. Verbal warning. Usually, companies would give a verbal statement to an employee violating the rule or company policy examples on the first instance, and usually, the intensity of the offense is not grave. Written warning. After the first warning, usually the verbal warning, a written warning may be sent to the employee violating the company rules. It is a formal notification from the employer extended to the employee, making the latter aware of the violation he or she has committed. This is also usually given if the intensity of the offense is just light to moderate. Suspension. If the sanction of the employee for a violation com a fitted is suspension, it is either he or she has done a serious violation or has committed repeating violations. Different companies have different methods and types and graveness of violations depending on their company policies. 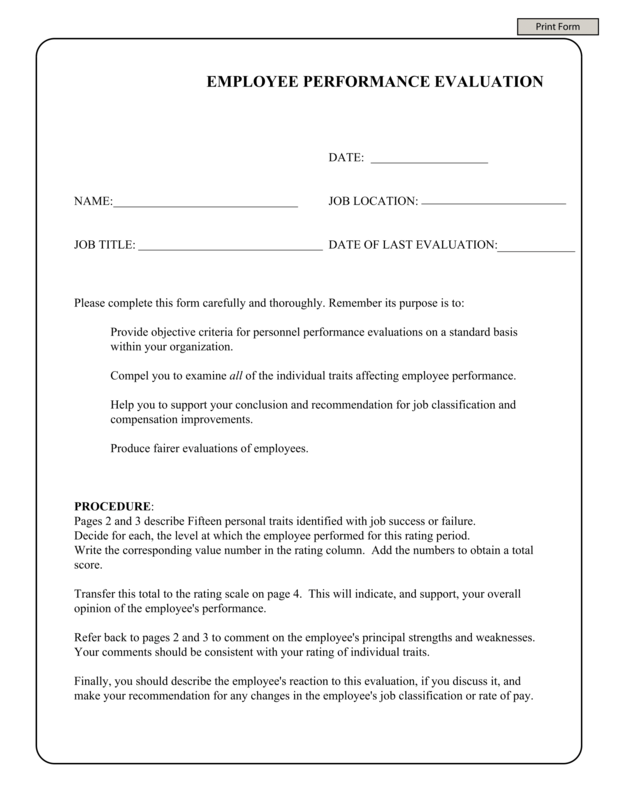 Notice of suspension is given to an employee in writing. Suspension may be for a week or two or even a month, depending on the severity of the violation committed. Dismissal. If an employee has committed a violation over again or if he or she has committed a grave offense, it is usually in a company’s code of conduct to sanction such employee, and the worst disciplinary action that an employee might receive is dismissal. An employee may be dismissed or discharged from work if the offense is very severe. Company incentives commonly include the following. Monetary. This is a money-based reward given to an employee when an employee hits the target or exceeds expectations. This may include cash bonuses, profit sharing and other reward that can increase an employee’s compensation. Non-monetary. Contrary to monetary incentives, non-monetary incentives are incentives that do not involve money. This usually includes gifts, gift certificates, office materials, or any other that a superior or the company management might think. Giving incentive is a way of thanking an employee for his or her effort that exceeds the standards set by the company; it also motivates an employee to retain his performance or to do more than what he is doing. 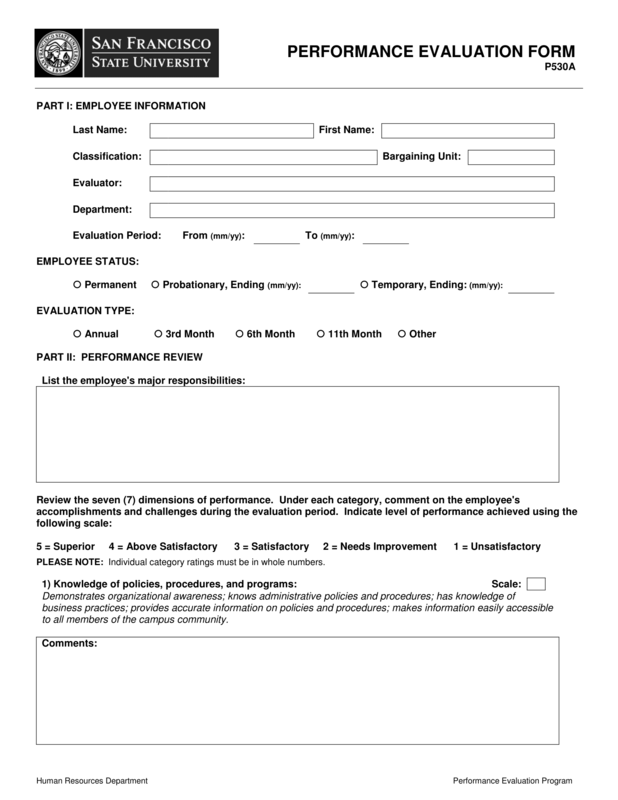 On the employee’s shoes, performance evaluation is a way to measure their work for the day or for the month. It is also a motivating factor for them to work more to achieve the objectives set by the upper management. Evaluating the performance of an employee would also help him or her to assess himself or herself on how much more effort he needed to achieve the task. For example, in a sales company, an employee may be tasked to hit a target of $200,000 per day, but as per evaluation, a certain employee hit only $150,000 a day. With this, the employee is informed to do more to have an additional $50,000 sales in order to achieve the target. Why would an employee wanted to reach the target? Then, the incentive would come in the way. It is actually either incentive or disciplinary action for poor performance or negligence of duty. On the other hand, on the employer’s side, the management or employer is looking after each employee to ensure that company goals should be attained. With this, performance evaluation is needed so that employers would know how much more would the group needed to hit the target. If most of the employees are performing poorly, the management would be alarmed, and it may be an indication that the management might have to recalibrate their ways on how to inspire people and to push employees beyond their limits. 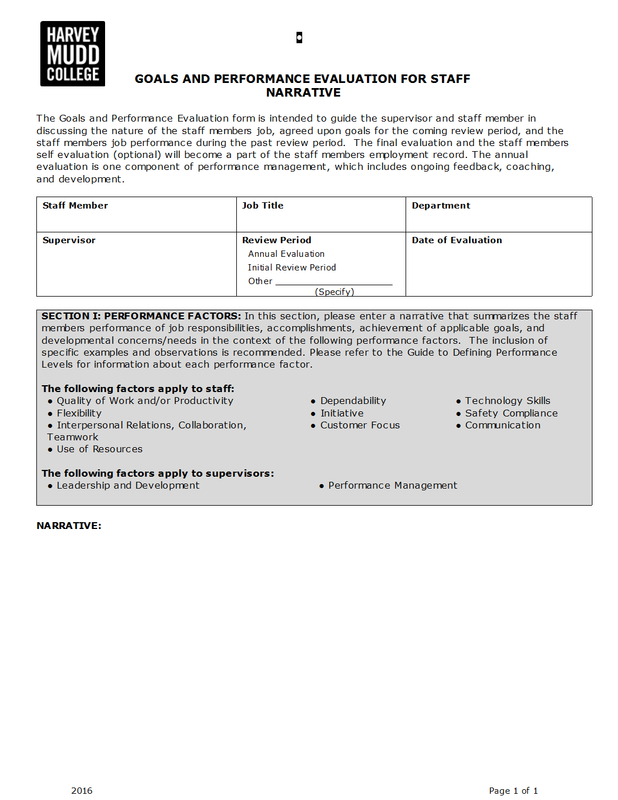 Compare the target or standards set by the company to the performance of the employee. Seek reviews from the staff, the key personnel or the immediate supervisor. Consider the degree of difficulty of a given task. Judge the output, not the potential of the employee, for potentials are limitless. Constantly review performance for the period. Avoid rating pitfalls: inflated rating because of using a less stringent standard to a professional member, evaluation on the basis of a single performance, inconsistency of rating system, or taking the matter personally on the employee. After the evaluation of the performance, it should be documented for future purposes like for comparing individual performances whether a certain individual has improved or not. It can be documented either in a soft copy or a hard copy, whichever is preferred by the company. 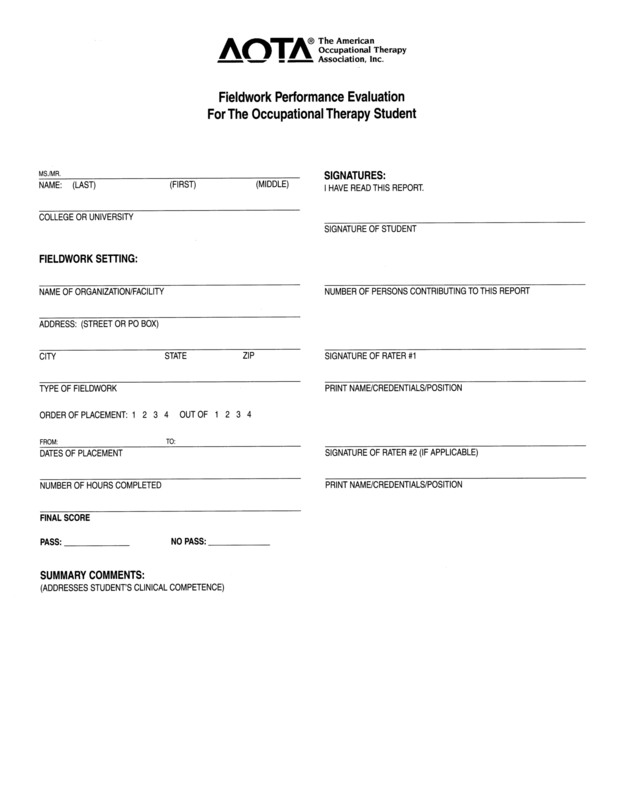 Documentation can also be the basis for feedback. After the evaluation has been done, the task of the management does not stop there. 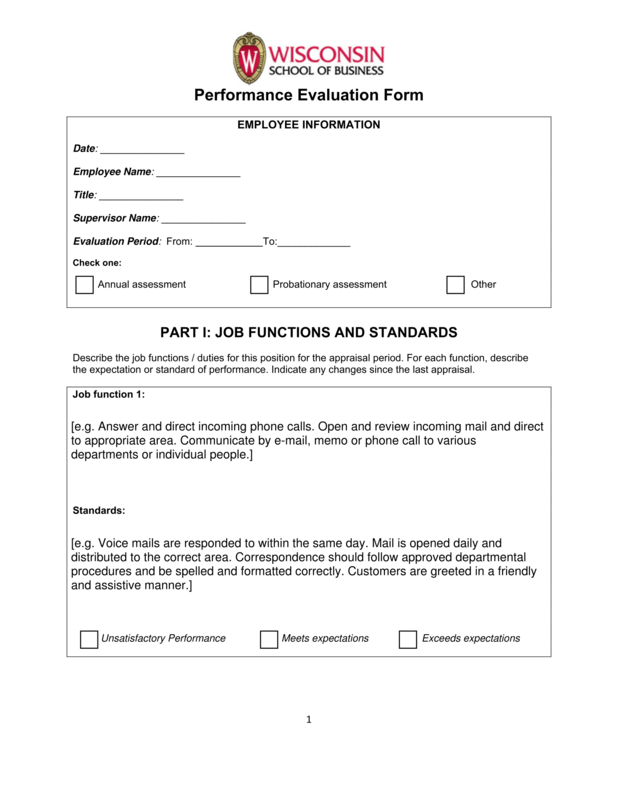 In order to assess and make action to the performance of an employee, a feedback must be given and must be in a written form for clarity and to avoid misunderstandings. Some feedback that is common in a performance evaluation is the following. Achievement – The employee is assessed on the level of achievement he has done and on whether he has or has not achieved the target. Administration – This also includes assessing an employee on how well he administers his or her time and how well he or she manages his or her resources including planning for a certain project. Promotion might be given to employees who exceed their supervisory skills. Cooperation – An employee will also be rated on his or her cooperation to the success of the group or his or her individual success. Creativity – Creativeness can be measured by how an employee makes something novel out of the very same thing that he has faced everyday. It is thinking outside the box and having new and unique perceptions to certain things. Improvement – Assessing improvement is better than assessing output. Constant improvement will lead to excellent output. As it is said, we have limitless potentials, so everyone can improve in their own little ways through perseverance. 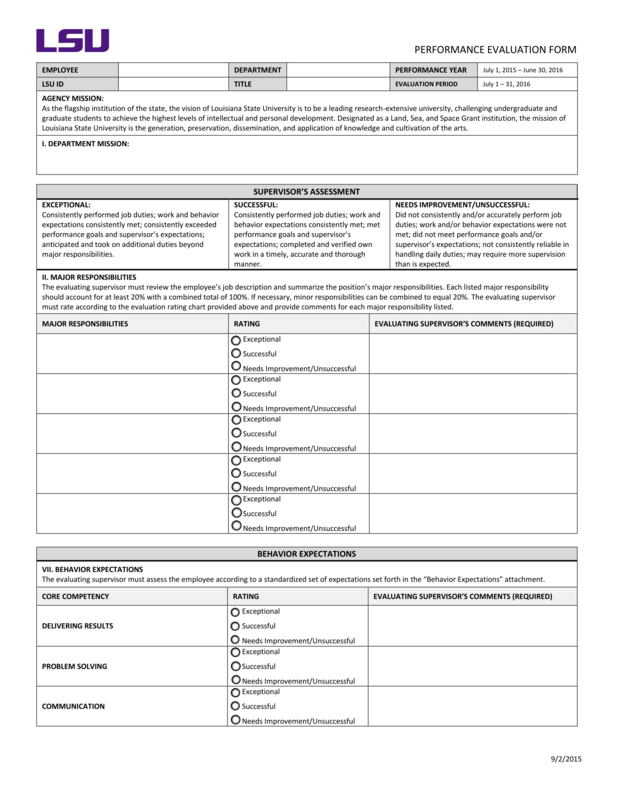 Interpersonal skills – This is an assessment of how an employee communicates to his co-employees and his level of the way of communicating to other people. Problem-solving – An employee is assessed on how he could solve a certain problem and what are the ways on how he handles a problem if he has given such. Productivity – Productivity is a measure of one’s efficiency and effectiveness in his work and is demonstrated on the output by an employee over a given period of time.